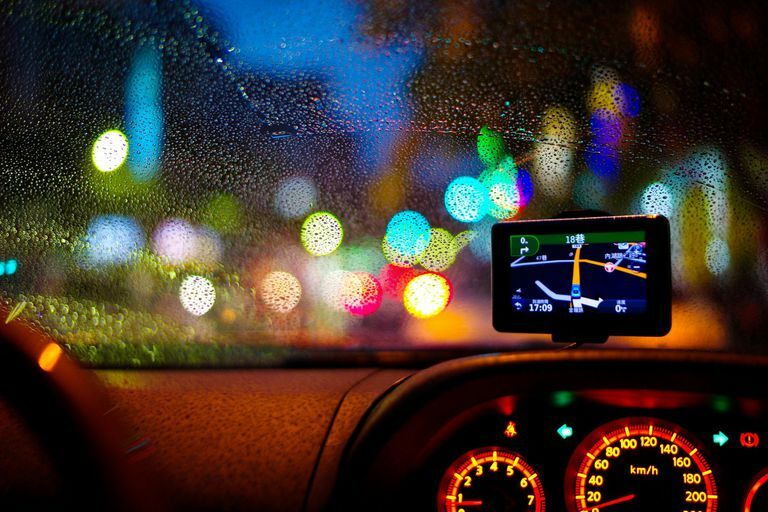 Your car's GPS can do more than just give you directions. For example, you can download and install fun and free new vehicle icons. Tired of your GPS's voice? Download and install some celebrity voices. You may also use your GPS to find the best gas prices. "Cheap" and "gas" don't always belong in the same sentence, but we all want to find the lowest available prices for the stuff. You can consult websites that consolidate and compare gas prices, but you'd have to do this in advance of your trip or during a stop. Instead, use your car's GPS to find the cheapest gas prices along your route as you're traveling. For example, TomTom's Fuel Prices feature helps you find the lowest gas prices by identifying and ranking stations by price and location. It then provides turn-by-turn driving directions to the gas station with the best price. You will need a compatible TomTom "GO" model in-car GPS and a yearly subscription to the TomTom Fuel Prices service to use this feature. When you're concerned with the whereabouts of family members such as kids and elderly parents, consider using one of the many apps out there that use GPS to locate them. Glympse, bsafe, Cabin and Life 360 are just a few to try. For wandering Fidos, GPS-based trackers are now available that attach to dog collars and enable real-time tracking. You can even set up a geofence—a boundary that triggers an alarm if your pet goes outside of it. Likewise, you can add a tracker to (and geofence around) your car. This GPS transmitter will tell you where your car is in the event of theft—or if you've forgotten where you parked it. Google Maps can show you restaurants in your area (which it determines from the GPS signal of your computer, phone, or another device), sortable by rating, price, cuisine, hours, and more. Many listings now offer ordering through delivery services such as GrubHub and Chowhound. Google's navigation app, Waze, can tell you the location of parking lots near your destination. You can even see how long getting from a given lot to your destination will take. You're not stuck with the default icons and voices in GPS navigation systems. Most offer much more interesting car icons than the few that appear within your unit's stock menu. In fact, you don't need to "drive" a car on the screen at all. How about a fire truck, football, tank, police car, motorcycle, or stock car? Sound like fun? Download and install free new GPS icons is easy and fast. You're not stuck with the nice but generic voice that tells you where to go, either. Most systems and apps come with alternative voices built in. In some cases, though, you can download and install amusing new text-to-speech voices that will impress your friends, miff your significant other (some alternative voices are downright sultry), make you laugh, or just provide digital companionship as you find your way through the world.